There are a few essential elements you need to be successful in the pursuit of your health and fitness goals, no matter how small or large they may be. First, you need the mindset: determined, focused and unwilling to accept anything less than your best efforts. 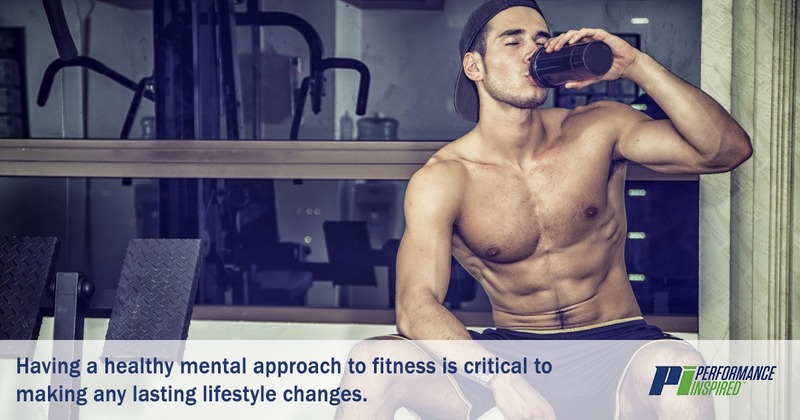 Having a healthy mental approach to fitness is critical to making any lasting lifestyle changes. Second, you need the exercise routine. Depending on personal goals, a fitness routine can vary hugely from person to person, so be sure to ask for the support of a trainer to help design a plan that will push you towards your goals. Finally, the third key ingredient to health success is a well-rounded, nutrient-packed diet. One of the most critical parts of a healthy diet is protein, the macronutrient responsible for building and repairing muscle. Even if you are brand-new to the fitness world, you have probably heard plenty of people talking about protein. Protein is a hot topic for a good reason. 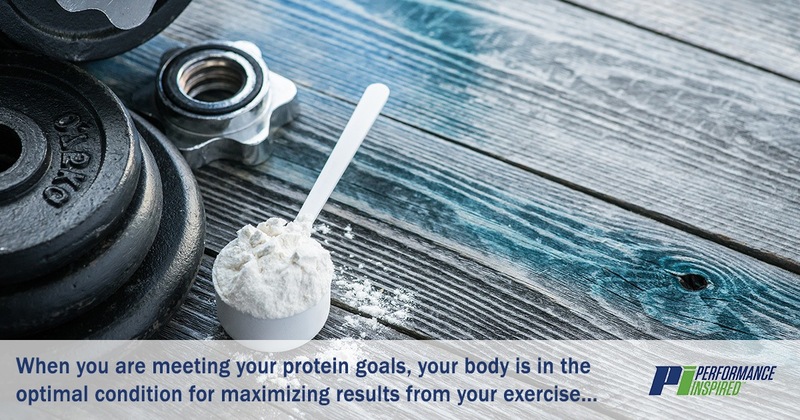 When you are meeting your protein goals, your body is in the optimal condition for maximizing results from your exercise routine. Most people would agree that the one thing their fitness goals all share is a common desire to build and tone muscle, as well as burn any excess fat. Protein unlocks this potential and kicks it up several degrees. It is directly responsible for developing those toned, perfect muscles everyone is striving for. Protein also aids in muscle repair and recovery, healing the tiny tears that are a regular part of physical activity. 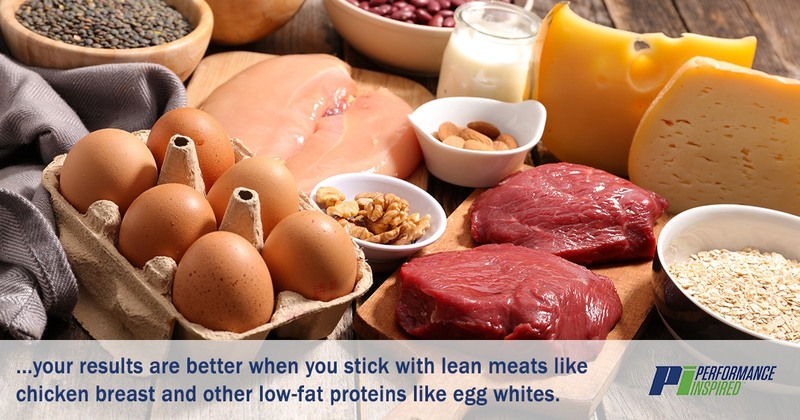 You will see increased performance and improved muscle growth as a result of upping your protein intake. Regarding whole foods, protein-rich options include meats, eggs, nuts, and beans. If you are working towards fitness goals, you will find that your results are better when you stick with lean meats like chicken breast and other low-fat proteins like egg whites. Every single one of your meals should incorporate protein in one form or another, and you should be aware of the number of grams of protein recommended for you, factoring in age, weight, and lifestyle. Many people find it challenging to consume enough protein from food sources alone, which is why protein supplements and powders are such excellent options. Protein powder allows you to get a significant boost of protein in the form of a quick, easy, and delicious shake. Who Should Use Protein Powder? Whether your goal is to lose weight, increase your overall fitness level or even compete in a professional bodybuilding competition, protein powder is an excellent addition to your diet. People at all levels of fitness can benefit from protein powder, and there are different options available that are tailored to your specific goals. Those looking to shed pounds will find protein powder useful for its ability to increase muscle mass, which in turn aids in the burning of unwanted fat. When paired with a good fitness routine, protein will set you on the road to your goal body. When you are using protein powder shakes for weight loss, you’ll know that it’s fat, not muscle loss when the numbers on the scale drop. 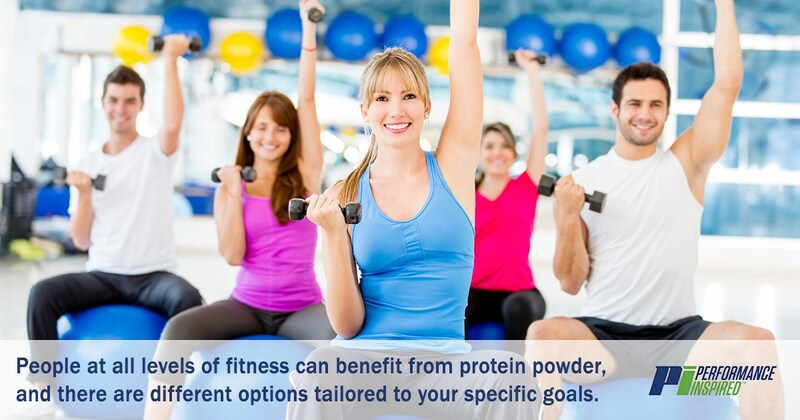 Also, protein powder can be an excellent way to keep your appetite in check. Because protein keeps you fuller for more extended periods of time than carbohydrates, you won’t find yourself wandering into the kitchen for your usual snack attack. On the other hand, if you are hoping to gain weight, protein powder can help you there, too. Upping your calorie intake, specifically focusing on a high-protein diet, will increase your muscle mass. Combined with a targeted approach in the gym, protein will be the tool you need to see the serious gains you’ve been hoping for. Performance Inspired’s No. 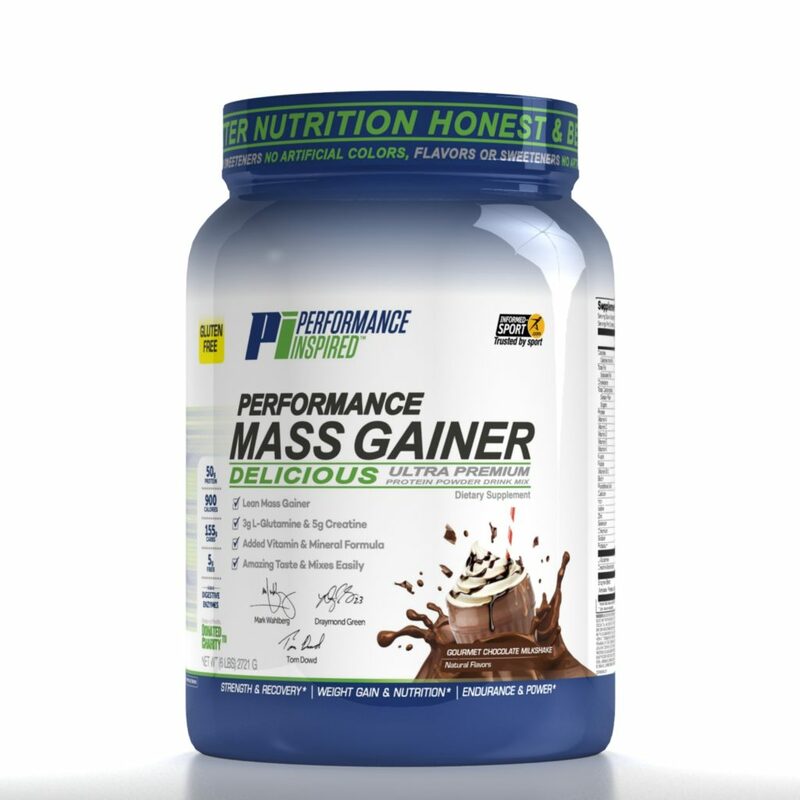 1 protein shake powder for those with significant gain goals is their Mass Gainer, packed with everything you need to see serious results. Are Certain Protein Powders Better than Others? First and foremost, look for a protein powder that has a clean ingredients list. The best protein powder to buy will have ingredients you can recognize. You shouldn’t see a mile-long list of artificial sweeteners, fillers, additives or chemicals. You want to maximize your health, so why would you take five giant steps backward by consuming junk? Artificial sweeteners have been shown to have serious adverse health effects, and additives can take many different forms, most of the chemicals that you don’t want to put into your body. Many companies use fillers to cut manufacturing costs, which means you end up paying for a tub that’s only half-filled with the good stuff. 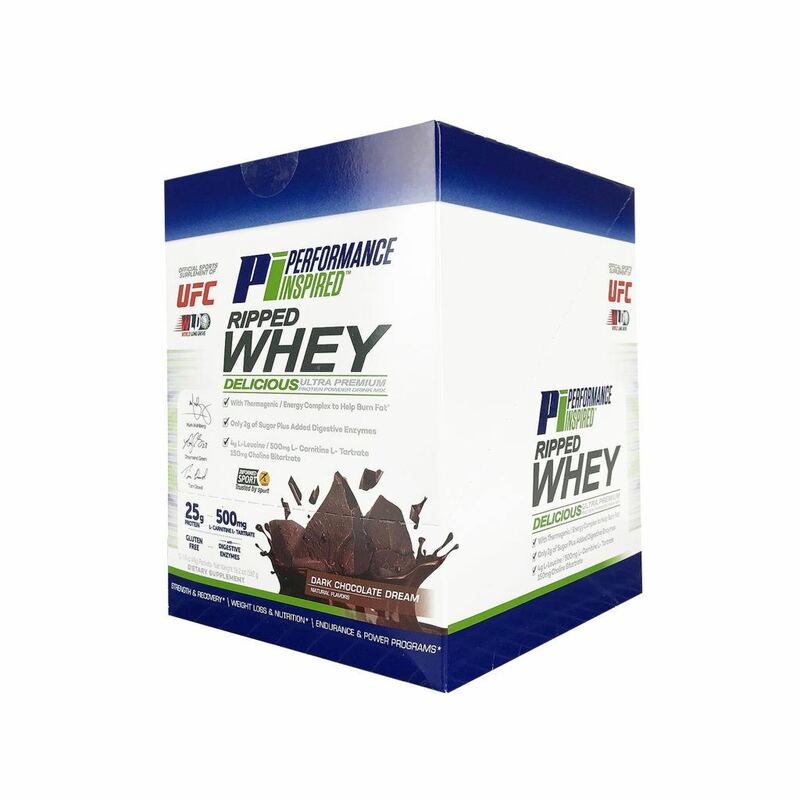 There are options for clean, less-processed protein powders from reputable brands like the best whey brand – Performance Inspired Nutrition. These brands focus on creating the purest, most effective blends on the market, refusing to sacrifice quality. The beauty of protein powder is that it is incredibly easy to use. Mix it with a little bit of water or milk, and you have a delicious shake ready to go. Making it even more accessible is protein shake packages, like the Ripped Whey blend from PI Nutrition, with single-serving packets that you can throw in your gym bag or take to school or work. If you’re looking for variety, the good news is you aren’t limited to protein shakes. High in protein, recipes that utilize protein powder as a supporting ingredient are becoming more and more popular. Pancakes, muffins, pudding – you can make them all with protein! Have More Questions About Protein Shakes? We’re Here to Help! Gone are the days of the tasteless, gritty protein powders that everyone had to choke down. 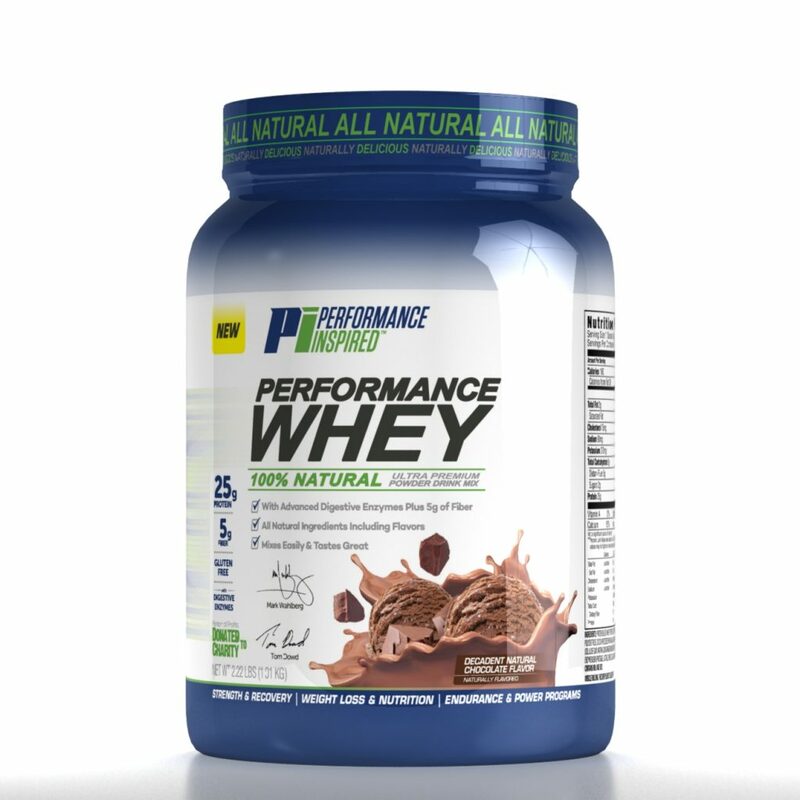 Companies like Performance Inspired have put their heart and soul into creating delicious, clean protein options that not only taste great but will propel you towards your ultimate health and fitness goals. Start upping your protein today with a great protein powder and start seeing the unbelievable results.